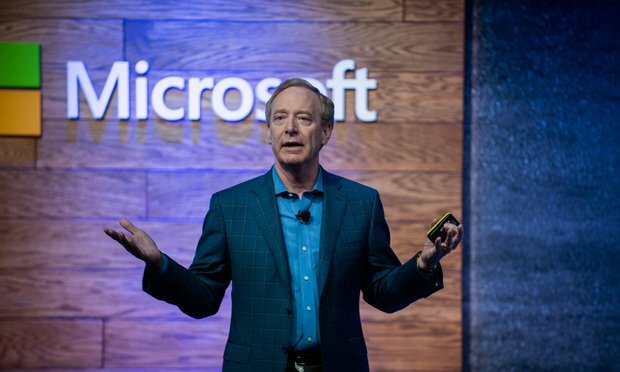 Microsoft chief legal officer Brad Smith said "words alone are not enough" for the tech industry to prevent violent content from spreading online. Smith offered suggestions for the industry, including new AI tools and collaboration. Microsoft president and chief legal officer Brad Smith called for stronger tech industry content moderation after videos of a mass shooting in New Zealand went viral online.